Pausing to greet our fine feathered friends. Smiles during a successful evacuation drill. VEX Robotics Winners 02-02-18. Go Marauders! 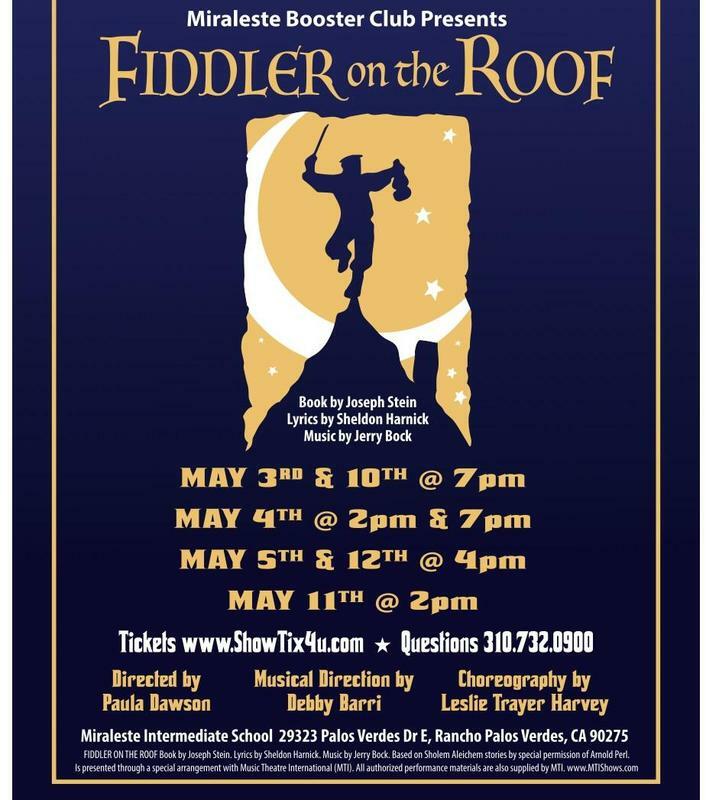 Come support your fellow students in the MIS musical production of FIDDLER ON THE ROOF! Bring your friends to this all-time classic and watch while a hardworking man with FIVE DAUGHTERS watches his girls marry off right in front of his eyes, with little regard to TRADITION!! These lovable characters will have you reminiscing of times gone by and appreciate the freedoms we all take for granted these days! Maybe you will learn some valuable history lessons while they enjoy the show! !